Through our grassroots partners in Kenya, we support the education and wellbeing of orphans and vulnerable young people as they become confident and caring members of their communities. A world where all children have the opportunities they need to live happy and meaningful lives. get the most out of their education. The Care Centre is a stable and safe boarding residence for orphans and vulnerable children. 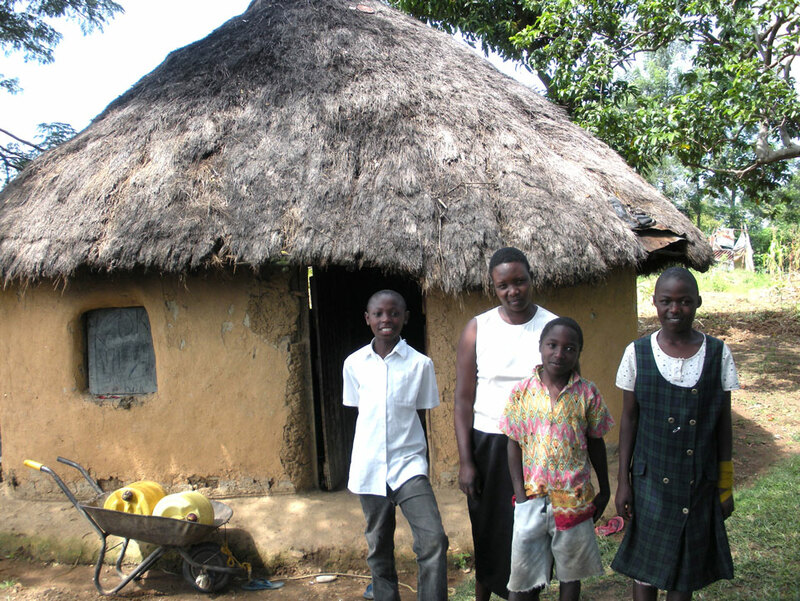 Needy children who have a stable and loving home are sponsored through our home-based family care program. We offer high school students fees, supplies, and guidance so they can focus on learning. We support our top-performing students as they can continue on to college or university. We provide training and grants to help young people launch small business ventures.